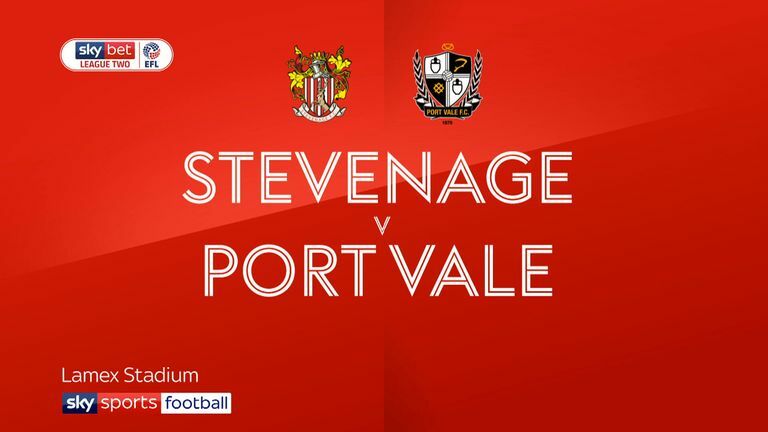 Stevenage manager Dino Maamria was left to rue a catalogue of missed chances as his side were held to a goalless draw by Port Vale at the Lamex Stadium. Maamria was looking for his team to bounce back from a weekend defeat to Crewe and they took the game to the visitors. Luther James-Wildin should have put the visitors ahead after just two minutes as Vale seemed content to sit back and soak up the pressure. However, he blazed wide after racing into the box. 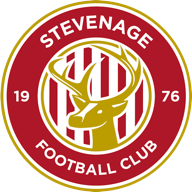 Alex Revell fired a shot off the woodwork after just 15 minutes as the match continued to be one-way traffic, with Tom Pope also going close and Kurtis Guthrie a constant irritant for the hosts. 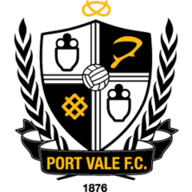 Vale were much improved after the break with Ricky Miller spurning two rapid chances to break the deadlock, his final touch not quite up to scratch. Maamria made some late changes in a bid to force the issue but when a clever corner routine saw two shots blocked by frantic Vale defending, it was clear this was only ever going to end goalless.